Assess learner understanding in real time. 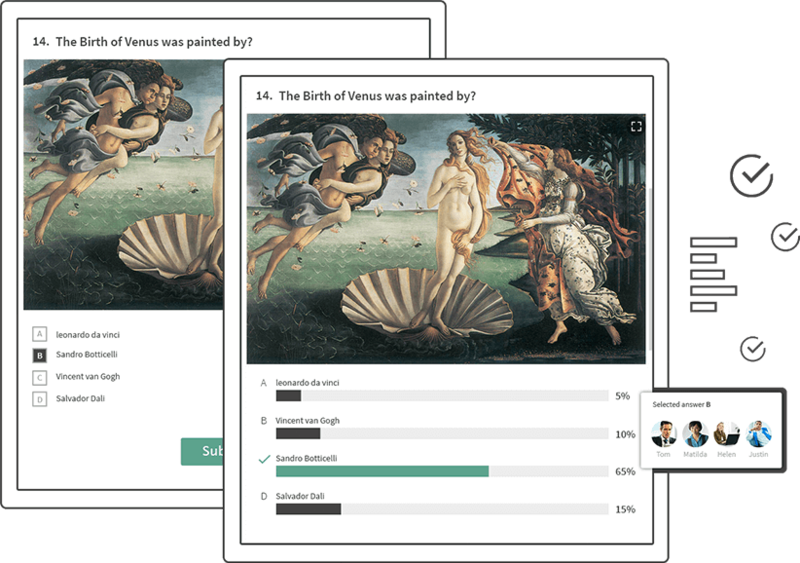 Easily build multimedia tests and online quizzes to measure learner success and course effectiveness. 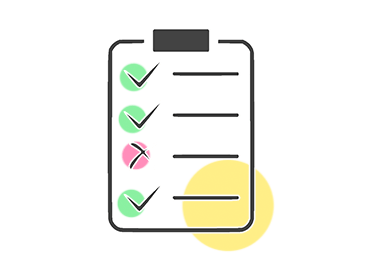 Build multimedia tests and quizzes in minutes then publish them in your live sessions to get real results in real time. Add files like videos and images to each question to enhance your quizzes. Track learner success and measure understanding by analyzing results as they come in. Engage your learners with a powerful assessment tool. You get live feedback as each learner answers questions. 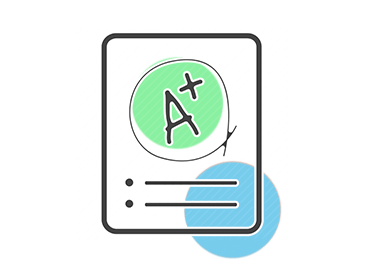 Quizzes are perfect for keeping your learners focused and a great way for you to measure their progress.